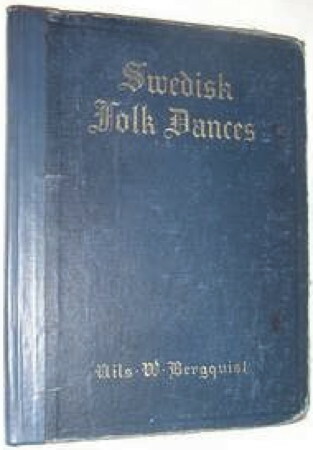 Svenska folkdansens vänner: Swedish folk dances as adopted by the society "The Friends of Swedish folk dances" in Stockholm. Tr. by Nils W. Bergquist. New York: Barnes, 1906. (OCLC 5147903); 1910, 53p. (OCLC 7404952 & 991826); 1914, 53p. (OCLC 24830471 & 4533062). Instructions and music for 23 dances. Svenska folkdansens vänner, 2d ed. : Swedish Folk Dances, 2d ed. Berquist, Nils William. New York: A. S. Barnes Co., 1910, (OCLC 19876753); London: G. Philip, 1928. (OCLC 12006399 & 4533069).